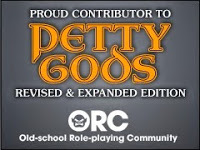 This week's Free GM Resource is a project-management tool I thought I had shared well over a year ago, but I guess not since I can't find a reference to it anywhere here. Trello is a pretty simple online tool that lets you organize "Boards" (projects) with "Cards" (tasks). There are some cool plug-ins, but you are a bit limited as to the number of plug-ins you use in the free version. 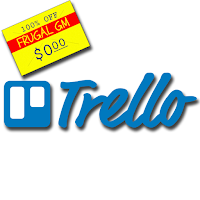 The paid version, Trello Gold, is $5 a month ($3.75 if you pay for a year in advance) and lets you add 3 plug-ins (called Power Ups) and upload HUGE attachments.